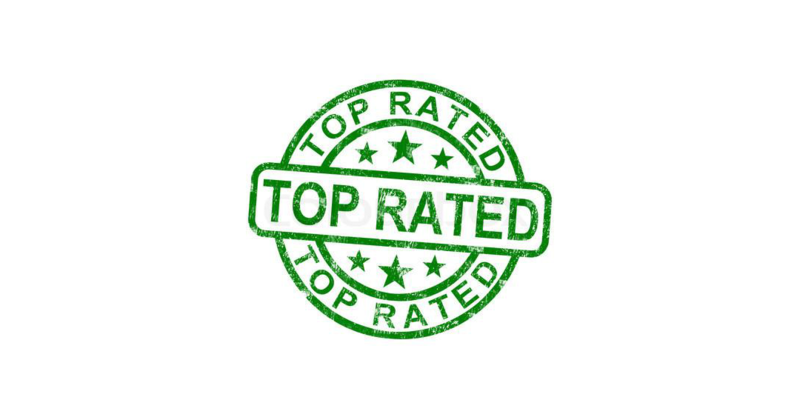 I’m often leery when I see lists and reviews of top rated companies. After managing security companies for over twenty years, I know how easy it is to have these lists manipulated. During the time that I ran a security company in the mid-west, a local newspaper offered our company a top ten position on their review list if we were willing to pay. The more advertising we bought, the higher on the list we would appear. Then the Internet came along and things got even worse. Soon after the Internet became popular a fancy pants marketing agency proposed an idea to us. They said “why don’t you create your own online review site? That way you can control the reviews”. The sad truth is that just about anyone can come up with a legitimate sounding name for an organization, put a quick website online, and with a little SEO magic quickly start ranking high in the search engines for review searches. Someone could easily put together a review site for top-rated home security alarm companies in Atlanta and appear at the top of that list month after month. I am rarely shocked to see what lengths salespeople will go to seal the deal. There’s an old saying about “buyer beware.” That saying sure applies to reading lists of top rated security companies. 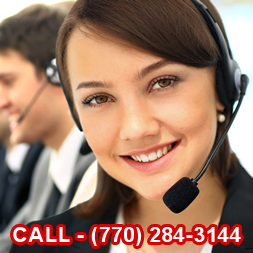 Thankfully there is a much better way to find a quality home alarm security company in Atlanta. Here are some tips that I suggest you consider. Refer to your friends and family that already have home alarm systems. They should be more than willing to tell you about their experiences. For companies you are considering, be sure to scrutinize their website. Be sure you can find an address and a telephone number. Offline locations are an indicator of a legitimate company. Domain names are super cheap and easy to obtain. If a company doesn’t supply any offline information, I would consider that suspicious and untrustworthy. Look for the registration data of the company website. You can find out when the website was first built. If a website was built ten years ago, that is a good sign. If on the other hand the website was recently built, then that could signal a scam. Use Google to search the name of the company you are considering. Don’t trust the opinion of any one single website or review. Try to build a general consensus using multiple sites. Looking at well-known sites like Yelp or Kudzu can also help reassure the reviews are official. Contact the Better Business Bureau. There you can review the records of the company you are interested in to see if they have any complaints or sanctions. I would only consider companies that use Underwriter’s Laboratories (UL) approved equipment and monitor home alarm systems at a UL approved alarm monitoring center. UL ensures that a monitoring center achieves a certain level of performance. UL certification is an indicator of a company committed to doing things right.